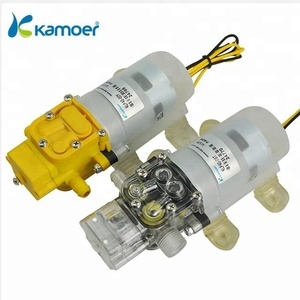 Shanghai Qingji Beverage Machinery Co., Ltd.
Kamoer Fluid Tech (Shanghai) Co., Ltd.
is set research and development, production, sales and service in one. A:We hope you know that our company Kamoer perfectly support customized logo service. But, we also hope you know that it's an extraservice,so a little bit extra service fee is needed. 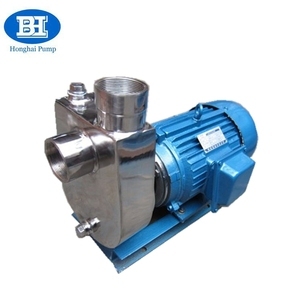 This pump has excellent corrosion resistance, reliable structure, good sealing performance, convenient maintenance, low energy consumption, transfer temperature is higher than 90degree (direct coupling type), or no higher than 105degree (with bearing brackets), containing (not included) have small soft particles or fiber, corrosive or the health requirements of the ideal fluid. Application: 1, Family: HYLZ stainless steel self-priming pump is widely used in daily household pump, because the pump body is small, affordable, easy to use, but also the whole stainless steel, clean and safe, the majority of home users of all ages. 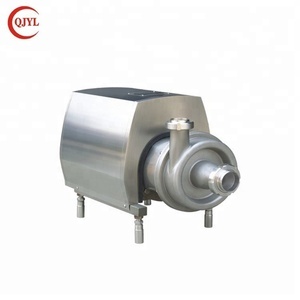 2, Industrial industry: stainless steel self-priming pump for conveying clean liquid, such as medicine, chemical industry, daily chemical, food, beverage, environmental protection, electroplating, dyeing, sewage treatment and other industries. 2. It is made of high quality stainless steel material conformed to the sanitary stardard. 3. 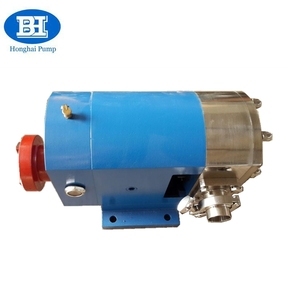 The pump could be used to deliver wine, alcohol, liquor, drink, beer, milk, dairy products, medicament, juice, beverage, booze, etc. 4. Widely used in foodstuff, light textile, petroleum, chemistry, medicine, sanitation, oil refining or other industries. Suction height: 8m / 22 ft Max. Click here get more information !!! Click here to get more details!!! 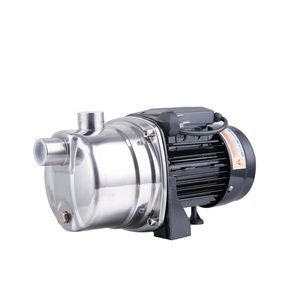 2.Q: What is the product structure9 A: It's a mini DC centrifugal brushless water pump. 6.Q:What are the precautions9 A:Forbidden to work without water and reverse positive and negative. We can ship production as customer requirement such as Fedex, by sea or shipping agent. 5,Our standard export packing 9 For small order: plastic package each pc to carton and then into weaving bag. Large order: plactic package into cartons,then cartons into plywood case. 6,Shipment way choose 9 Small orders will be choose by express,by airline. Q: How long is your delivery time9 A: Generally it is 3-7 days if the goods are in stock. or it is 10-15 days if the goods are not in stock, it is according to quantity. Q: What is your terms of payment 9 A: Payment&lt;=1000USD, 100% in advance. Ningbo Junfeng Weiye Machinery Co., Ltd.
RM self priming electric liquid transfer pump food grade beer centrifugal pump Brief introduction 1 . 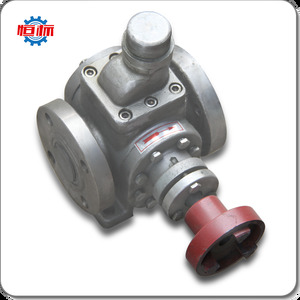 RM self priming electric liquid transfer pump food grade beer centrifugal pump is composed of impeller, pump casing, sealing and motor , etc. 5. RM-Z-CIP sanitary centrifugal pump is CIP return self-priming pump with volume structure. Taizhou Waterlink Pump Co., Ltd.
Alibaba.com offers 507 food grade self priming pump products. About 57% of these are pumps. A wide variety of food grade self priming pump options are available to you, such as single-stage pump, screw pump, and diaphragm pump. You can also choose from electric, pneumatic. As well as from water, oil, and air pump. And whether food grade self priming pump is high pressure, or low pressure. There are 427 food grade self priming pump suppliers, mainly located in Asia. 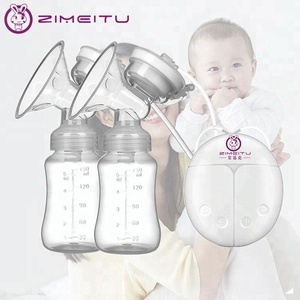 The top supplying countries are China (Mainland), United States, and Taiwan, which supply 97%, 1%, and 1% of food grade self priming pump respectively. Food grade self priming pump products are most popular in Domestic Market, North America, and Southeast Asia. You can ensure product safety by selecting from certified suppliers, including 161 with ISO9001, 29 with Other, and 9 with BSCI certification.